If you are looking for a new front door for your Ramsgate home, look no further than Omega. Our beautiful range of composite doors offers the highest performance in the fields of energy efficiency, security and durability. They are also incredibly stylish and customisable, ensuring there’s a composite door to suit any Ramsgate property. Here at Omega Windows, we are confident that we have a composite door to suit any property. However modern or tradition your home is, we will have a door to suit your needs. Catering to a range of styles, colours and budgets, you are sure to find an enviable yet welcoming front door for your home. Read on to find out more about our incredible range of composite doors in Ramsgate as well as their features and benefits. With rising fuel prices in Ramsgate and concerns over the effects of our daily living on the environment, there has never been a better time to make your home more thermally efficient. 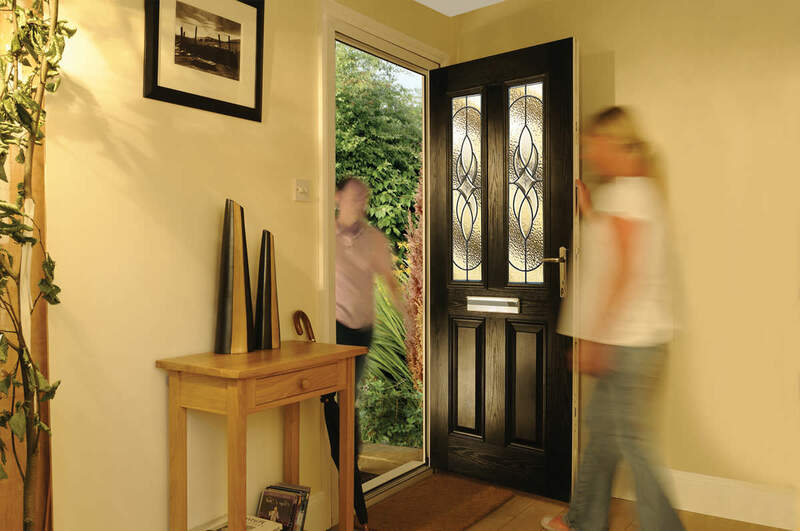 Our composite doors are a fantastic energy efficient option to benefit any home. 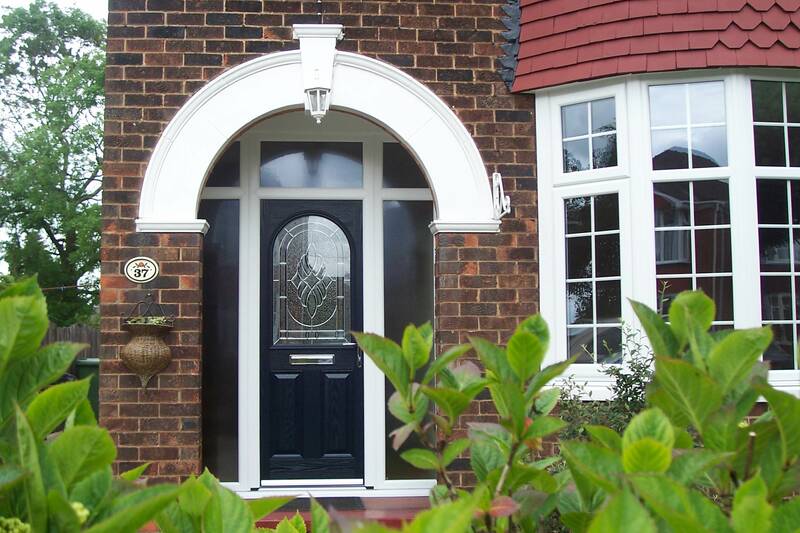 Both our Door Co and Endurance range of composite front doors feature unbeatable thermal performance. Door Co and Endurance ranges of doors feature a foam and timber core respectively, meaning they are both excellent choices to insulate your Ramsgate home. Homes remain warm and comfortable all year around, therefore allowing you to rely less heavily on your central heating system, which in effect significantly decreases your energy bills. Our composite doors are a fantastic money saving investment for any Ramsgate home. In addition to powerful thermal performance, the insulating nature of these doors means that they are also extremely soundproof. Your Ramsgate home will be a lot quieter without the intrusion of street noise. Innately sturdy and secure, the ruggedness of our composite doors makes them a highly secure choice. The rigid core and durable skin of these doors means that they will stand up well to even the most sustained physical attacks. In order to add an extra layer of security to your home, our composite doors are fitted with top of the range multi-point locking systems to ensure that they are nearly impenetrable. You can enjoy the peace of mind that comes with knowing that your Ramsgate home is thoroughly safe and secure. Our composite doors are an ideal way to replicate the classic style of timber doors, while still benefiting from all the innovations of modern double glazing. Innately low maintenance with no need to repaint, these doors are a beautiful choice that will stand the test of time. All our composite doors need to keep looking and performing at their best is an occasional wipe down with a damp cloth. Compared to the repainting, stripping, sanding and varnishing necessary to maintain timber doors, this is a remarkably low maintenance option. These doors will never warp, rot or discolour. Your doors will continue to provide a beautiful entrance to your home for years to come. With a beautiful range of vibrant colours available, as well as a number of hardware options, we are sure to have the perfect composite door to suit your Ramsgate home. We tailor your new door completely to your specifications, so you can be sure it will match both your tastes and your home. Did you know that when you choose from our Endurance range, you’d be able to find an inspirational range of composite stable doors for your project? This is just one of the styles we’ll be able to tell you about when you contact us to discuss your front door requirements. 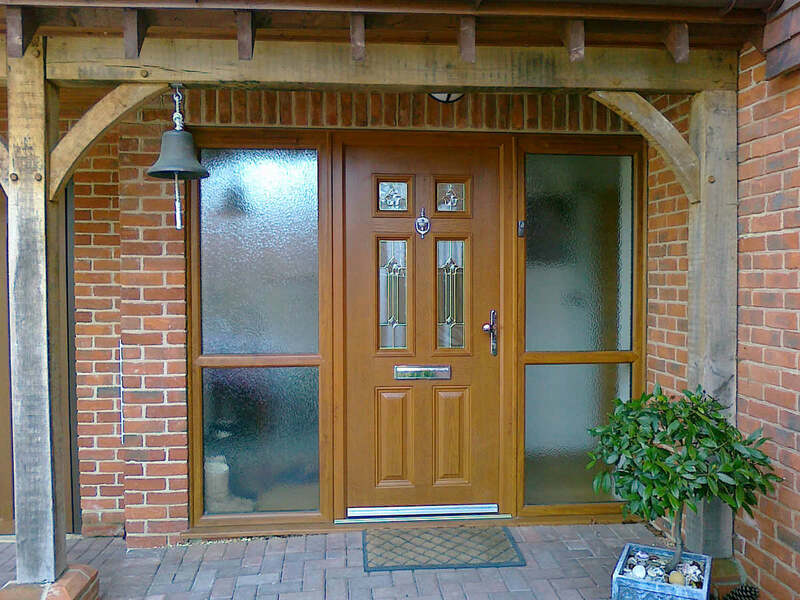 If you would like to find out more about our Ramsgate range of composite doors, please do not hesitate to contact us. A member of our skilled and friendly team will be with you as quickly as possible to discuss our products, answer your questions and provide you with more information. Alternatively, if you would prefer a free and instant quote, please feel free to use our online quoting engine. We will have a quote for you in just two minutes, tailored to your exact specifications. When you use our quoting engine, we will provide you with a competitive price with no obligation to buy.